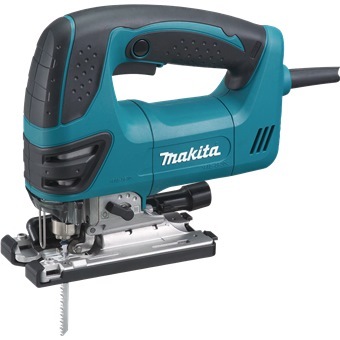 MAKITA JIGSAW, 720W, 4350CT is rated 5.0 out of 5 by 1. Rated 5 out of 5 by KWWee from Marvellous Machine and it is made in UK! 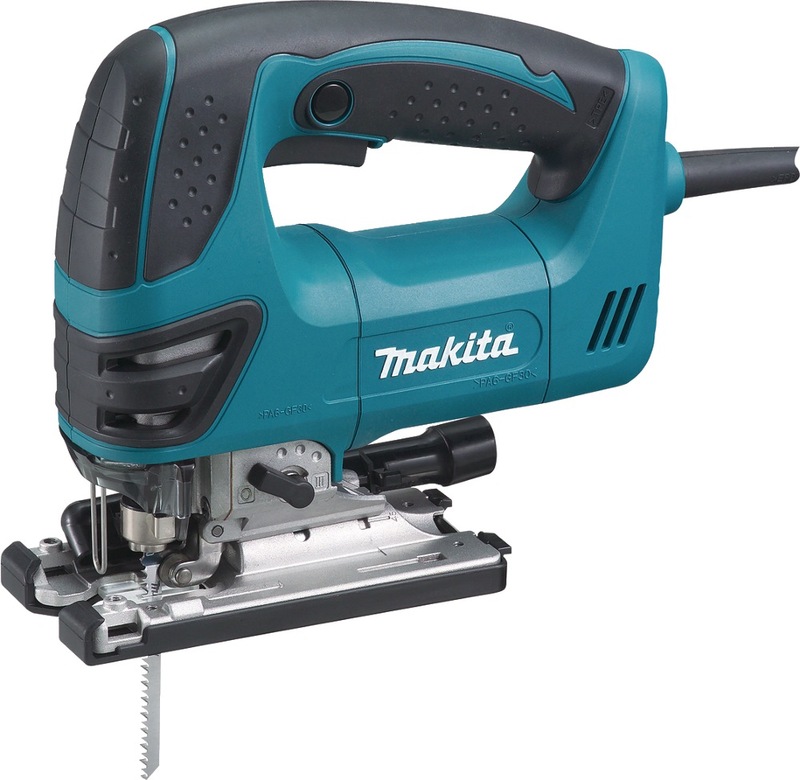 This jig saw is really powerful and it is rated at 720W which is the highest in all of the jig saws produced by Makita. The best is that it is made in UK instead of China.